Experience the hardships and daily chores of life in the early 1700&apos;s in colonial America. See how Sarah lived and struggled to get new clothes in a land without nearby towns or stores. 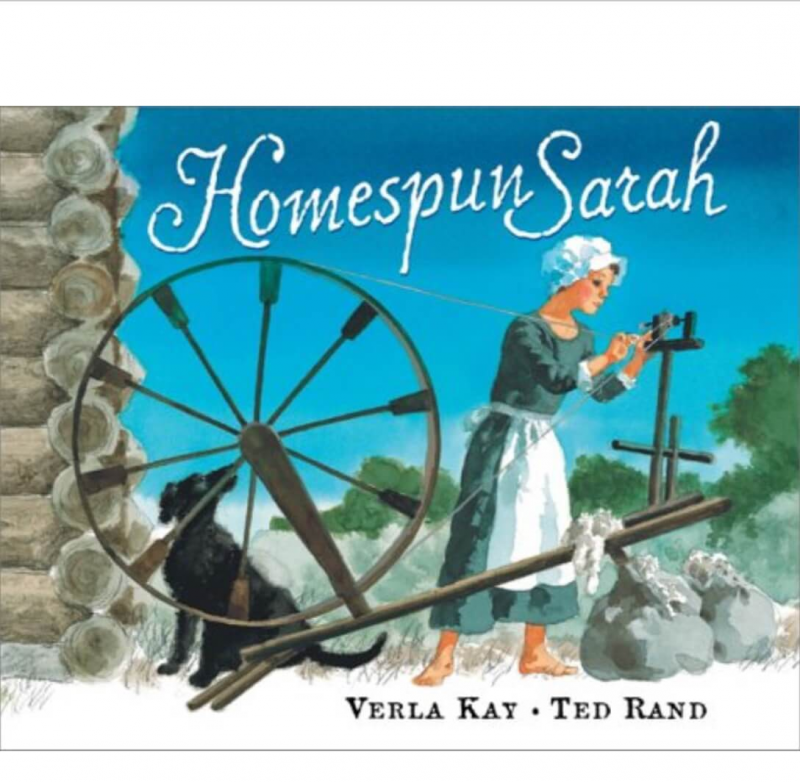 Written in Verla Kay&apos;s own special style of cryptic rhyme, Homespun Sarah brings this early period of colonial history alive to children in a fun and exciting way.